The Smart Home and Energy Gateway Reference Design provides example implementation for measurement, management and communication of energy systems for smart homes and buildings. 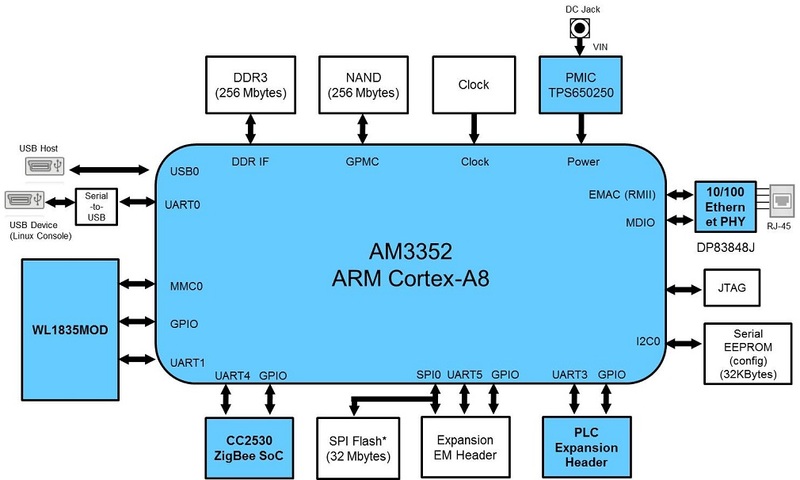 This example design is a bridge between different communication interfaces, such as WiFi, Ethernet, ZigBee or Bluetooth, that are commonly found in residential and commercial buildings. Since objects in the house and buildings are becoming more and more connected, the gateway design needs to be flexible to accommodate different RF standard, since no single RF standard is dominating the market. This example gateway addresses this problem by supporting existing legacy RF standards (WiFi, Bluetooth) and newer RF standards (ZigBee, BLE). Customer can start their development using very popular Beagle Bone Black board. The example design provided here can be used as starting point for developing various type of gateways. 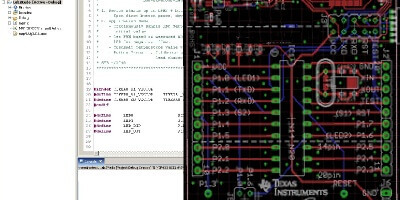 Texas Instruments Incorporated has not verified the design for standard compliance.